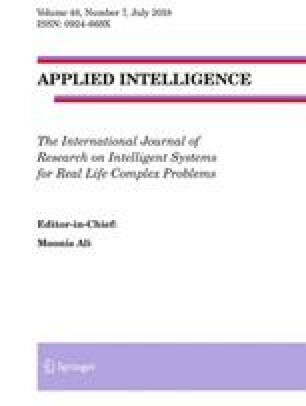 The paper addresses a modular system approach to the analysis, design, and improvement of human-computer systems (HCSs). The approach is based on ordinal expert information and optimization models. A modular description of HCSs (system components and their interconnection), some corresponding requirements to them, and improvement actions are described. The following stages have been examined: design of a basic system morphology, modification of the morphology, analysis, and planning. Our combinatorial approach (two-level hierarchical morphological design) consists of two problems: (i) multicriteria analysis of primitives (design alternatives), and (ii) combinatorial synthesis. The hierarchical combinatorial synthesis is based on a “design morphology” which corresponds to an initial hierarchical knowledge structure (design alternatives, their estimates, etc.). Ordinal scales for initial information are used. Two basic numerical examples illustrate the approach: (i) modular analysis, adaptation, and improvement of HCSs; (ii) series planning the user interfaces for knowledge engineering.